When John Stott’s views were aired publicly in a book called Evangelical Essentials: A Liberal-Evangelical Dialogue (a public debate with a well-known English liberal, David Edwards), evangelical shook. His view was that the wicked will be annhilated; that is, Stott made it public that he-- as true-blue an evangelical as one could find-- was a conditionalist. 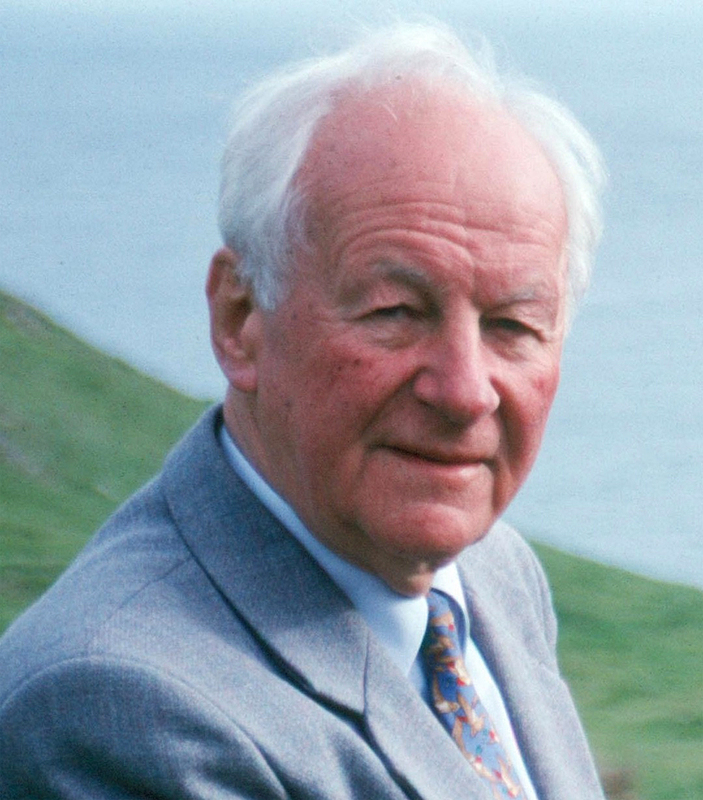 Stott’s view shook many; I heard more than a few strong comments about Stott at TEDS [Trinity Evangelical Divinity School] in those days, a man much admired and a leader with enormous influence. Because of the way he was treated, in spite of impeccably careful exegesis, many simply chose to keep their embrace of annihilationism under wraps. (At least a handful of evangelical leaders have told me this of themselves.) But our day has seen a growing number, including Clark Pinnock in the volume we are surveying (Rethinking Hell), of evangelicals willing to embrace conditional immortality.